Plus save up to 35% every day! Receive Auto Discounts from our NEW Car Maintenance App Too! 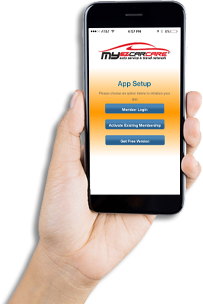 No more coupon clipping, printing or waiting for a sale with the myEZ Car Care auto app! The App also has all the great features of the Electronic Glove Box Â®. 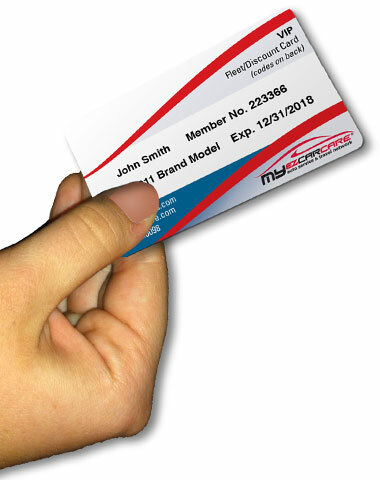 Track expenses and car maintenance with our MPG calculator, automatic service reminders and more. Receive auto discounts at over 10,000 locations from the palm of your hand. *Roadside assistance is a premium benefit available in VIP Plus Roadside Assistance Plans only.